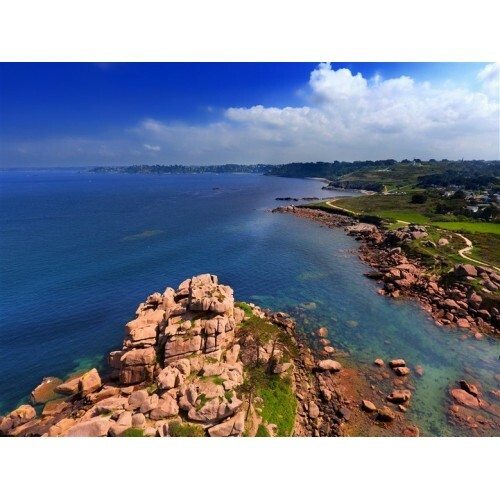 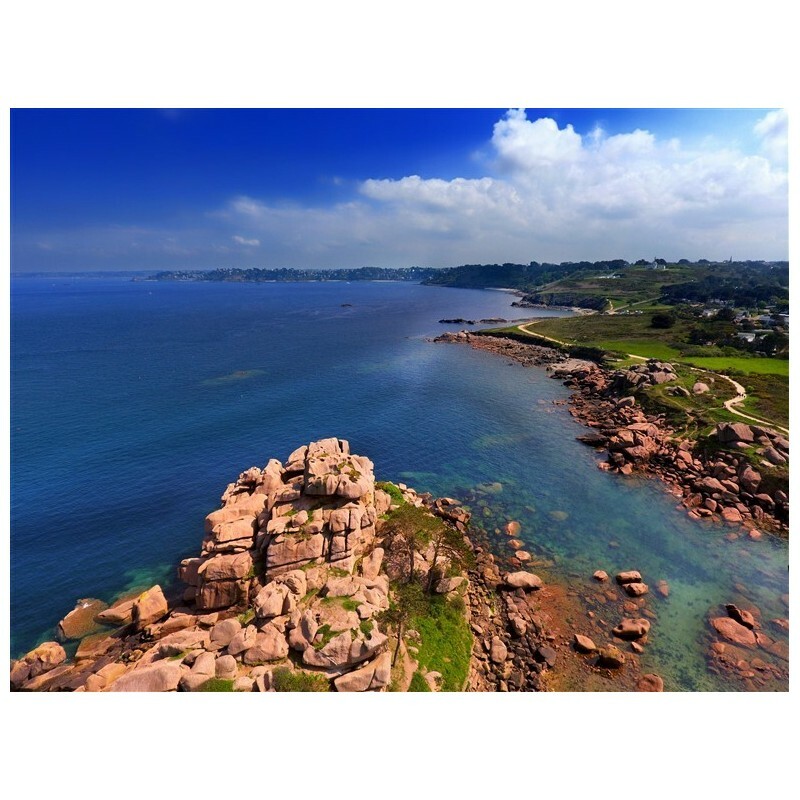 Bay Ploumana'ch is an exceptional site in France its pink granite coast provides exceptional performance and contrasting with the deep blue of the sea. 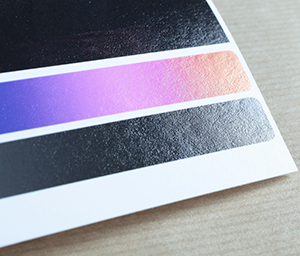 This finish allows for exposure of pulling off the wall and give it a very aesthetic presentation: the image is enhanced by the slight shadow on the wall. 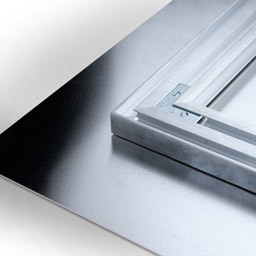 For collages in very large sizes, this frame improves the rigidity of the assembly.